Challenge: Houses hitting the real estate market, even those at the high end, are commonplace. The client wanted to make a new luxury listing standout by creating buzz around it. Work: Working with the client’s top selling agent on an iconic home in a coveted Beverly Hills neighborhood required innovative PR tactics to obtain the nearly $14 million asking price. Employing a novel approach, Berbay and the agent used a virtual reality (VR) company to film the house and spotlight the home’s distinctive features and history, allowing potential buyers to experience the property from anywhere in the world. 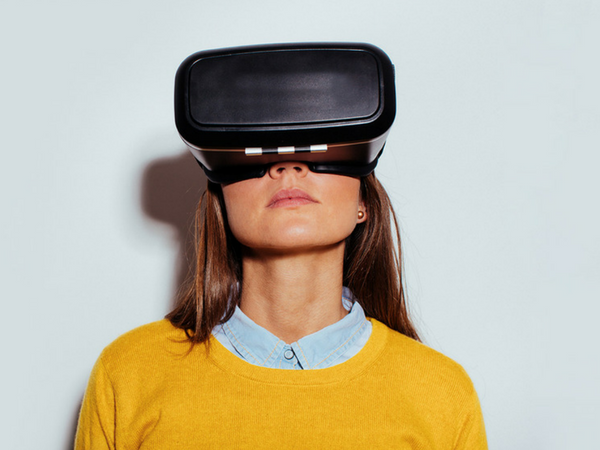 An exclusive pre-listing party invite was distributed to media with hand-delivered VR goggles so they could view the home in advance of the party. Results: The viewing party was a huge success, drawing in an elite Hollywood entertainment audience and reporters from The Hollywood Reporter, Variety, The Real Deal and Los Angeles Business Journal. The home sold in less than 24 hours for the asking price.